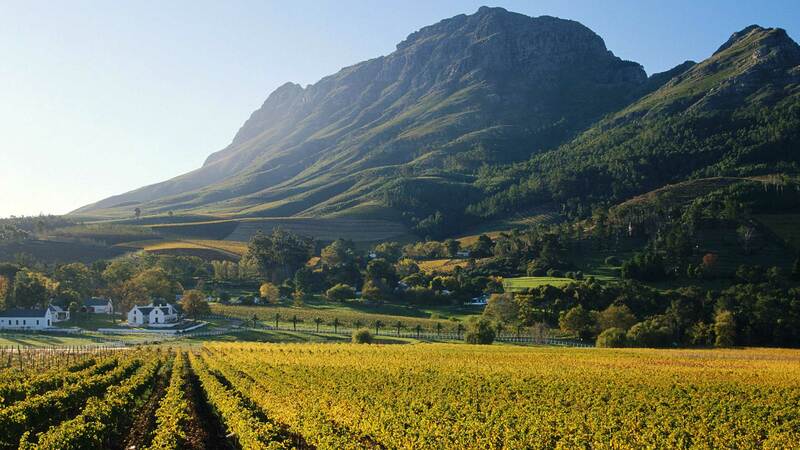 The landscapes of Franschhoek are some of the most magnificent in the wine world, matched in their quality by the depth and variety of local wines, which are arguably the best on the Cape. Wineries range from small boutique family run farms to large, spacious estates with extensive tours and tasting. 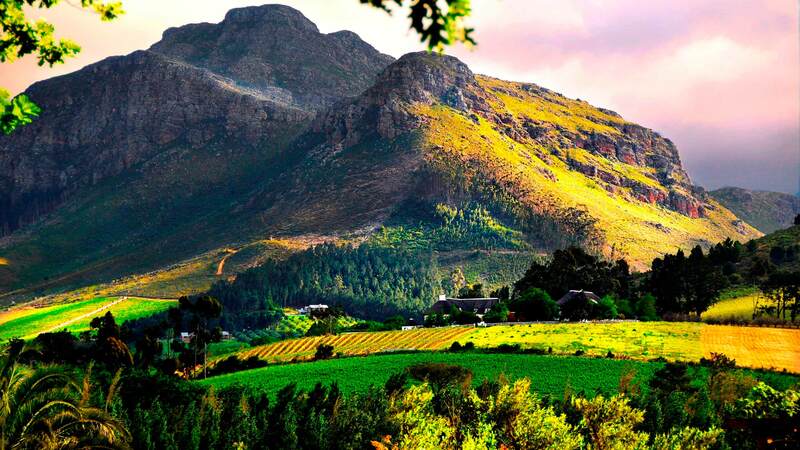 In these rolling hills and picturesque landscapes you will discover some of South Africa’s most noble cultivars and classic tastes, from Sauvignon and Chardonnay, to Shiraz and Pinot Noir. 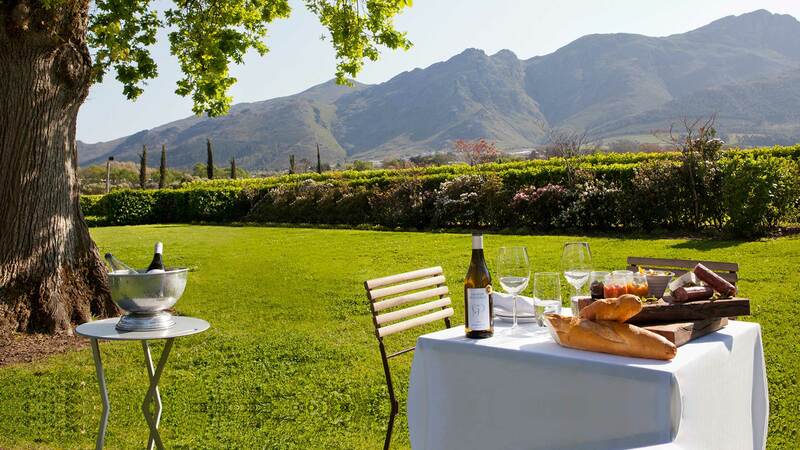 The Western Cape is also renowned for its Méthode Cap Classiques – Franschhoek is a leading producer of these light sparkling wines with 23 producers in this area alone. 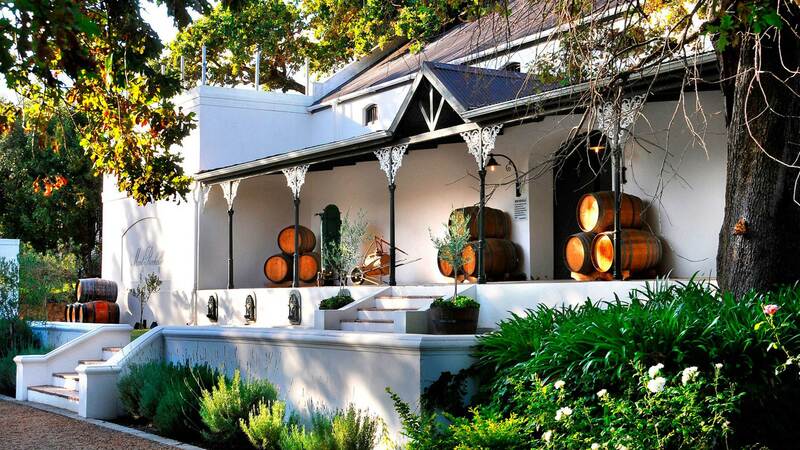 At Akademie Street we can help you plan the perfect itinerary, whether you want to explore via the Franschhoek Wine Tram or a chauffeured car tour. Self-drive is another popular option or you can design the experience of a lifetime and tour on bicycle and horseback. Haut Espoir – a boutique estate, on of the few that bottles a single varietal petit verdot.